The PREC provides research and development in energy applications, storage, modeling, and management practices. We also help new ventures to succeed in their transition into the market, plan strategy developments with the according local legislation, and provide continuing education. 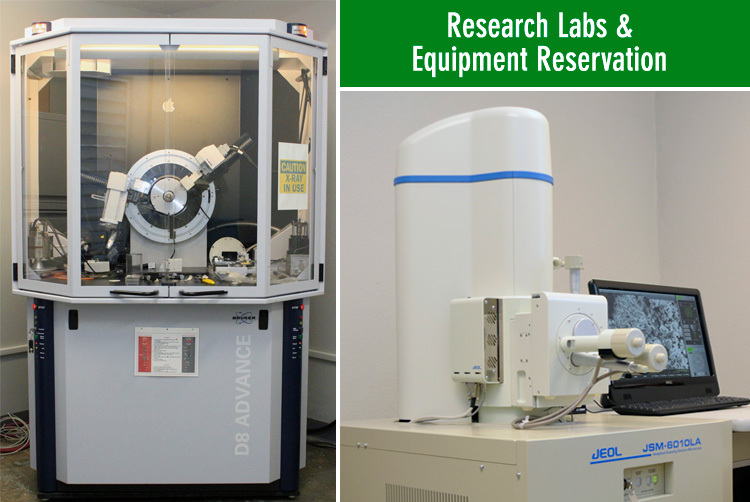 The PREC provides the service of using their research labs and equipment to universities, public and private institutions. To see available dates, access here the Reservation Calendar. Our facilities enable evaluation and consultations with testing and demonstration of diverse products. The PREC provides information, ideas and solutions in the energy field. Objective information on energy systems and projects including benefits and impacts, through education and training activities. Innovative ideas on clean energy applications and reduction of energy use through R&D and technology transfer activities. Intelligent solutions to energy and enviromental challenges.